Hot Pursuit’s guides have over 25 years experience, fishing the waters off the West Coast of Vancouver Island, British Columbia. This rugged area provides world class salmon and halibut fishing and our guides know how to put you on the fish. As professional BC salmon fishing guides, they hold all the necessary safety and operational tickets set out by Transport Canada. Most of all, they love to fish and are always looking forward to helping someone catch their first fish! Hello, my name is Shawn Grant and I am the owner of Hot Pursuit Charters. 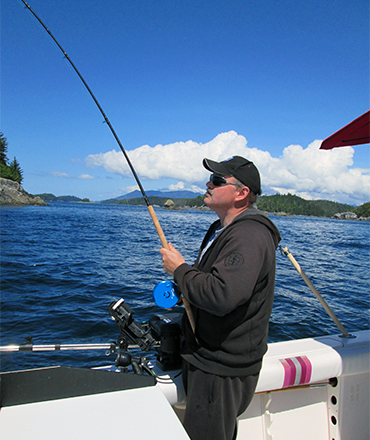 I was born and raised on Vancouver Island in the town of Campbell River and have been fishing for over 30 years. As a young boy I can remember going fishing with my friends, sometimes riding our bikes for hours to the closest pier with the hopes of landing a trophy salmon. Over the years I have been fortunate to guide in Campbell River, Ucluelet, Barkley Sound and as far north as Hakai Beach Resort. 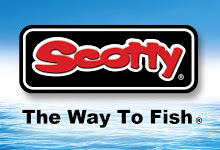 Fishing has always provided great excitement and fond memories and Hot Pursuit Charters can create the same for you. Hi, I’m Chris Scales head guide and manager for Hot Pursuit Charters. Some may know me as Bubba, a nick name that I acquired over the years fishing the West Coast. Not only is fishing in my blood, it’s in my name! I have over 28 years experience in the fishing industry and have worked at some of the finest resorts British Columbia has to offer. Including Island West Resort, Canadian Princess, Hakai Beach Resort, and the M.V. Salmon Seeker, just to name a few. Growing up in Port Alberni gave me the opportunity to fish Ucluelet and the Barclay Sound for most of my life. Fishing is my life, and my Passion. I look forward to fishing with you and making new friends. 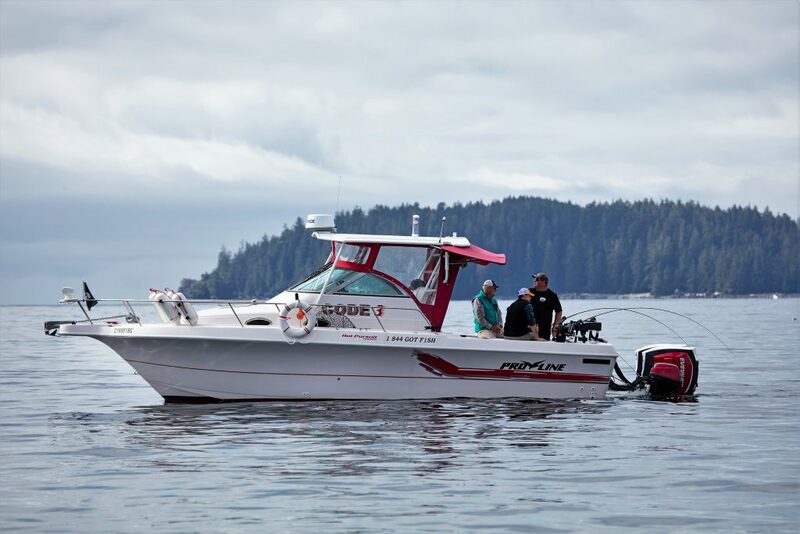 BC salmon fishing guides require a great boat. 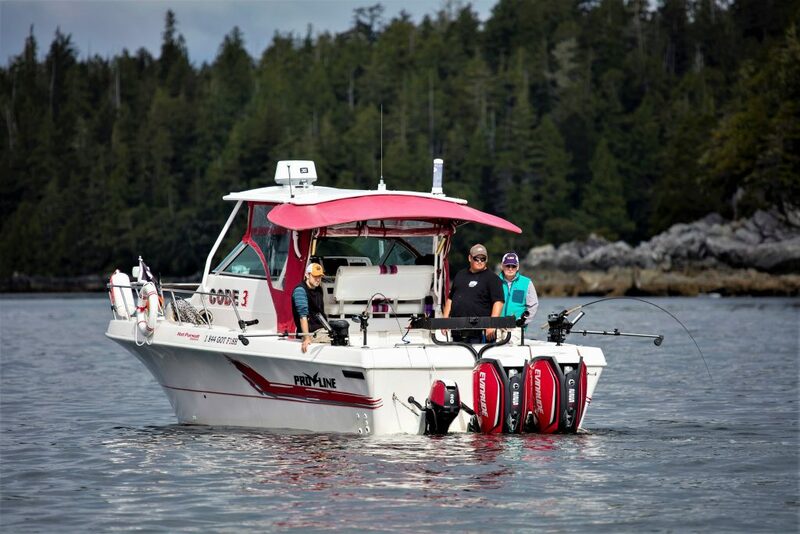 Hot Pursuit Charters uses a 30 ft Proline with twin 2019 250 HO G2 Evinrude motors to get you to and from the fishing grounds. Our boat is designed for the open water to provide a safe and stable ride and is outfitted with all the necessities to guarantee you a comfortable trip. 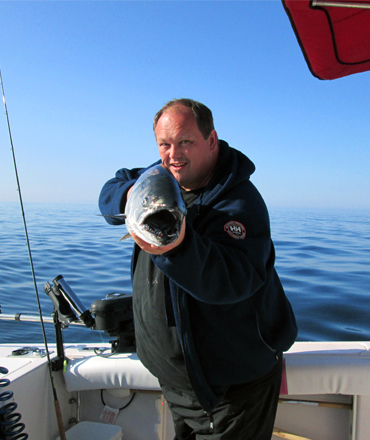 Hot Pursuit Charters uses top quality rods and reels to help get that big catch to the boat. 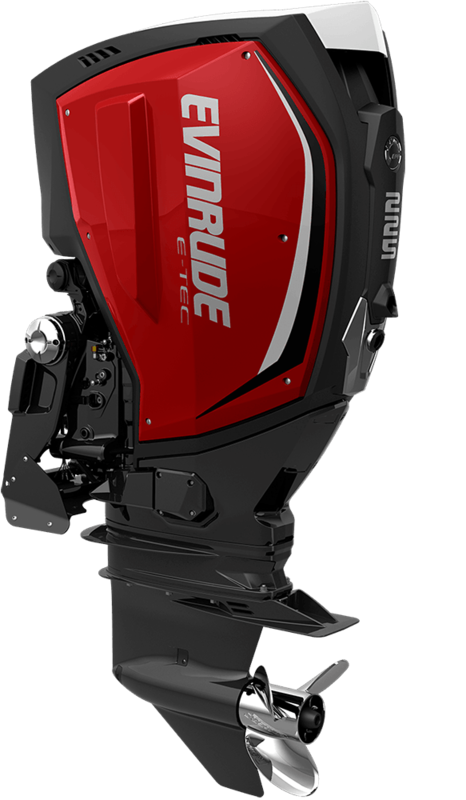 The Cleanest Outboard In The World !